By Wendy Mak, Development Editor. 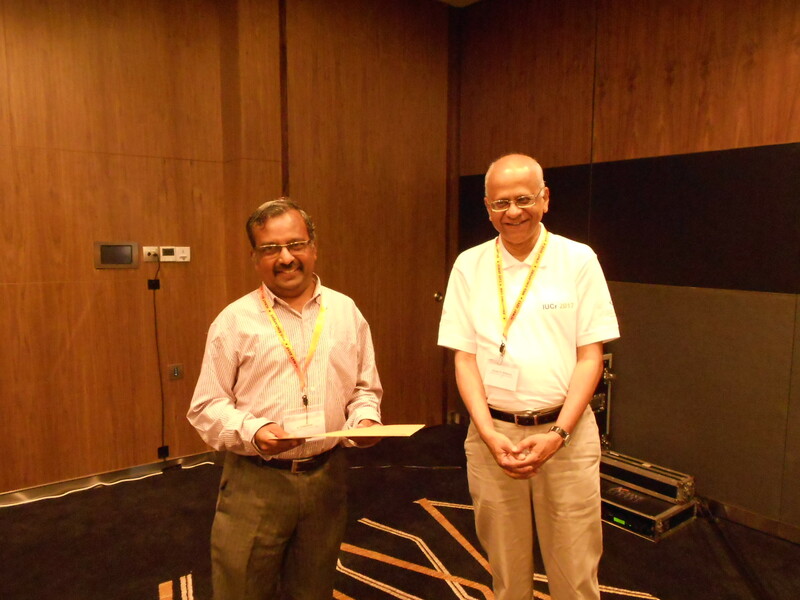 The conference “7th International Conference on Materials for Advanced Technologies” was held in Singapore from 30 June- 5 July 2013. CrystEngComm sponsored a poster prize in Symposium X–Crystal Engineering of New Materials. The winner was Pramod Kumar Goswami from IIT-Delhi, with his poster titled “Salts, Salt Co-crystal Hydrate, Co-crystals and Co-crystal Polymorphs of P-aminosalicylic Acid”. Congratulations to Pramod!